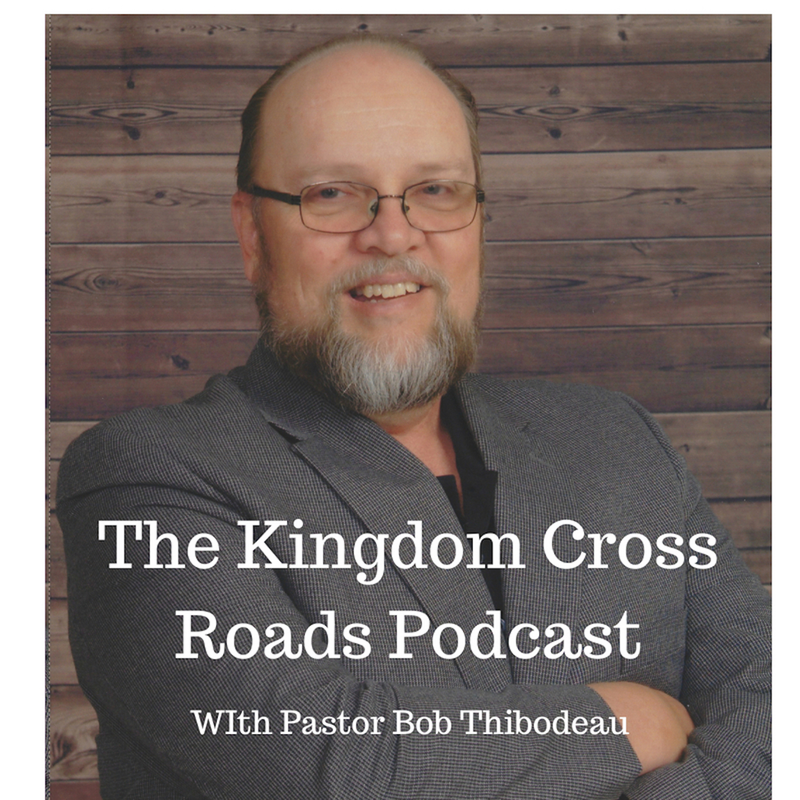 Hello everyone everywhere, this is Pastor Robert Thibodeau and I want to welcome you to the Kingdom Cross Roads Podcast today! Are you ready to take your financial wealth to the next level? If the answer is yes, then the question becomes “How are you going to do it?” Do you have the tools necessary to push you to the next level? 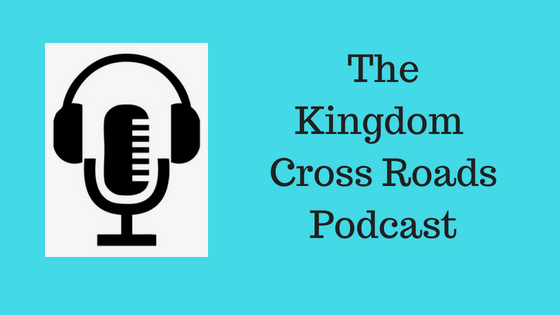 Today’s guest, Ken Rupert, of the “Financial Black Belt” financial management system, Author, Speaker, Producer, & Master Christian Life Coach who specializes in helping his clients achieve Financial Stability and, on top of all that, he is also a Caregiver Coach. Ken is the author of several books on strategic planning and spiritual development. As a caregiver for his son who has special needs, plus his father who has Alzheimer’s and his mother who is a cancer survivor, Ken is uniquely qualified to work with those who are facing the uncertainty of managing life and providing care for others at the same time. Ken applies his skills at financial management in order to help others to develop strategies to create financial stability. 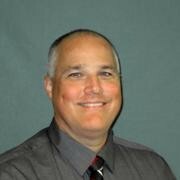 Ken has a degree in Business Administration and Management and has over 30 years of experience in corporate America. His many years of working as a strategic analyst has positioned him to help others overcome the stresses of life and the pressure of financial problems. Ken is a Maryland native, a US Army and Maryland National Guard veteran and a devoted, loving husband and father. Help me welcome to the program, Ken Rupert! Ken, thank you for taking the time out of your schedule to visit with us today! First, I want you to tell us a little bit about your “Financial Black Belt.” I love the name. How did you come up with that and why? How long have you been helping people with their financial strategies? Before we go any further, if someone wanted to get in touch with you, perhaps to ask a question or inquire of your services, how can they do that? Now, you have written many books. How many books have you written over the years? With the book, “Empathy: Life Beyond Self” – what was the purpose of writing that book? Who is the intended audience? And your book, “The Plan” evolved from the “Empathy” book, correct? How did that happen? Now, there is a book you wrote called, “God, I Was Wondering…” Tell us about that book? How do you get the inspiration for writing all of these books? How do you do it? In addition to helping people with their finances and writing these books, you are also the caregiver for your son – AND – you help to coach other caregivers. We covered how you sort of “evolved” into that role. But, do you coach these folks in person, online, over the phone? How do you do that? You have a blog that you help people through. Tell us about the content you post on your blog? Ken, you are one busy man! I have to hand it to you. Again, if someone wanted to get in touch with, perhaps to ask a question or maybe even do an interview such as this, how can they do that? And your books – they are all available on Amazon, correct? Ok. I will be putting links to all of this in the show notes. So folks, all you have to do is go to the show notes and click the links. Ken, I want to thank you for taking the time to come on the program today. You have give us a lot of things to think about. Folks, you need to go to Ken Rupert’s author page on Amazon and check it out. I will have the link in the show notes. You heard the kind of value he is providing through his books. This is information that is invaluable to each and every person. You MUST have secure, stable finances to survive in this world in which we live. Each and every person is responsible for their own financial well being. Do not be one of those that tries to game the system and then blame everyone and everything when life doesn’t work out the way you want. YOU are your own safety net – IF you plan ahead. That is where Ken Rupert can help. If you find yourself having to become the caregiver for a loved one, parent, spouse or child, Ken can give you some valuable advice in that area as well. Often, it may seem as if you are facing it alone. It does not have to be that way. Reach out to Ken and he can give you some encouragement and advice to help you along the path that life has placed you on. Ken, once again, thank you for taking the time to join us today! That is all the time we have for today. For Ken Rupert and myself, this Bob Thibodeau reminding you to BE BLESSED IN ALL THAT YOU DO! Thank you so much for the opportunity to reach your listeners with this very important information.